Ah, excellent, you have received our message. 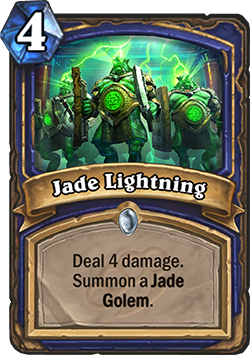 We are the Jade Lotus, and most denizens of Gadgetzan think us criminals. We are so much more than mere thieves and assassins. We are the Jade Lotus, and we are watching. When you return to your home, we have left a token—a gift—to remind you. The battle for control of the city begins in early December, so we must make ready. A cunning tactician knows the battlefield, so the Mean Streets of Gadgetzan must become as familiar to you as your reflection. A wise warrior prepares, so you may wish to pre-purchase a bundle of Mean Streets of Gadgetzan cards. With our might added to yours, we will be unstoppable. 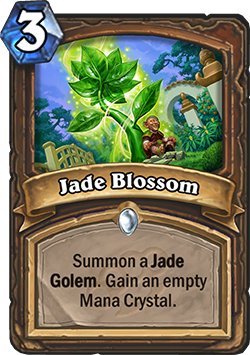 Know yourself, and your enemies, by seeing all the new Mean Streets of Gadgetzan cards as they’re revealed.